We are delighted to have been chosen to be part of Handa's bathtime fun squad this year. As part of our role, we will be trying out various Handa products and letting you know what we think. 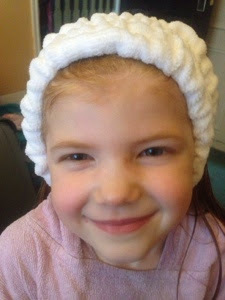 My daughter was absolutely delighted when our first package arrived earlier this week. 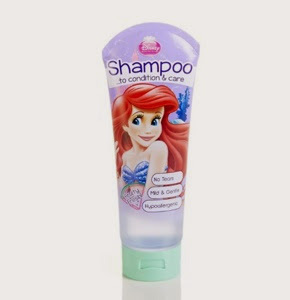 It contained shampoo and detangling conditioner spray featuring Ariel from Disney's The Little Mermaid. This is one of our favourite films and Heidi likes to pretend she is Ariel as they have the same long red hair. We couldn't wait to jump in the bath and try the products out. With three children, bathtime is a long affair in our house and poor Heidi always shares a bath with her youngest brother. We took this review as an opportunity to spend some quality mother-daughter pampering time together while we left the boys downstairs with dad. Step 1 - Make sure you run a lovely warm bath, lie back and wash your hair using the Ariel shampoo. You can practice swimming in the tub and pretend that you too are a mermaid! Heidi decided that the shampoo smelled exactly how she imagined a mermaid would smell. 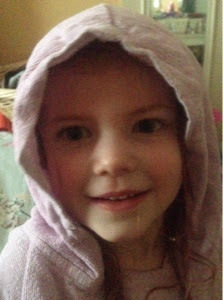 Step 2 - When it is time for your little mermaid to return to dry land, wrap a warm towel around her hair and towel dry. While your hair is drying, you could paint your nails. 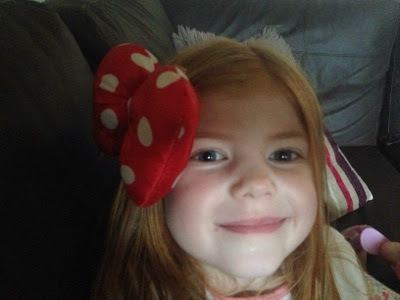 Step 3 - Steal mammy's hairband to keep your hair back and spray with Ariel's magic detangling spray (which smells delicious and fruity). Step 4 - Handa recommend you comb rather than brush your hair so this is what we did. 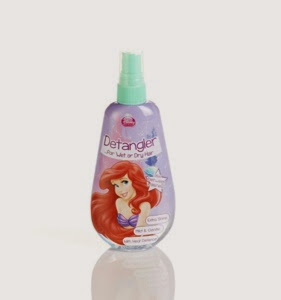 The detangling spray is some sort of magic miracle worker! Heidi normally hates getting her hair brushed but tonight it was like combing silk! Not a tangle or tear in sight. You can also use the spray on dry hair so I'm hoping it will help create less drama tomorrow morning when it comes to brushing her hair for school. Step 5 - Practise different hairstyles with your lovely clean hair and strike a few poses before settling down to watch - you guessed it, The Little Mermaid with a bowl of popcorn. 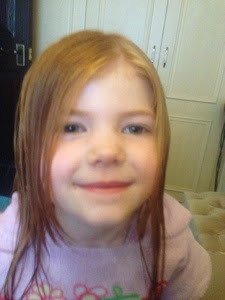 It was so lovely to spend some one on one time with my daughter and bathtime was a lot less frantic than usual! I think we will try and do this again in a couple of weeks time. 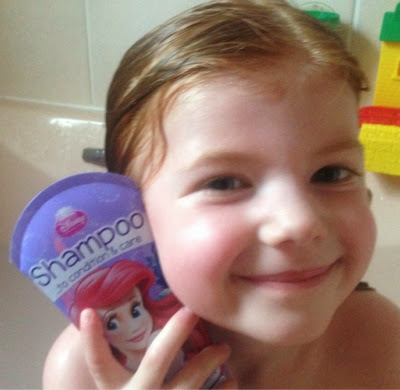 The Ariel shampoo and detangling spray we used in this review are available to purchase from Tesco and Wilko now (RRP £2 each). For more bathtime inspiration, fun ideas and giveaways, make sure you check out Handa's Bathtime buddies facebook page and follow them on twitter too (@bathtimebuddies). Now it's competition time. You could win one bottle of Minnie shampoo and one bottle of Ben 10 shampoo courtesy of Handa. Simply enter the rafflecopter giveaway below. Competition closes at 12 noon on 2nd April. Good luck!